While most people associate Japanese film with modern directors like Akira Kurosawa, Japan's cinema has a rich tradition going back to the silent era. 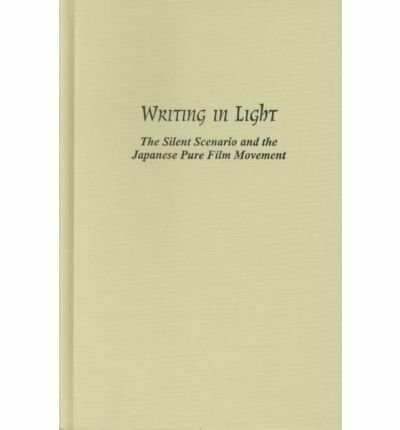 Japan's "pure film movement" of the 1910s is widely held to mark the birth of film theory as we know it and is a touchstone for historians of early cinema. Yet this work has been difficult to access because so few prints have been preserved. 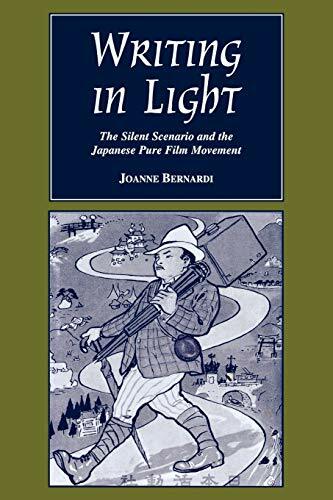 Joanne Bernardi offers the first book-length study of this important era, recovering a body of lost film and establishing its significance in the development of Japanese cinema. Building on a wealth of original-language sources-much of it translated here for the first time-she examines how the movement challenged the industry's dependence on pre-existing stage repertories, preference for lecturers of intertitles, and the use of female impersonators. Bernardi provides in-depth analysis of key scripts-The Glory of Life, A Father's Tears, Amateur Club, and The Lust of the White Serpent-and includes translations in an appendix. These films offer case studies for understanding the craft of screenwriting during the silent era and shed light on such issues as genre, authorship and control, and gender representation.